Jordan 2012. Director Annemarie Jacir. 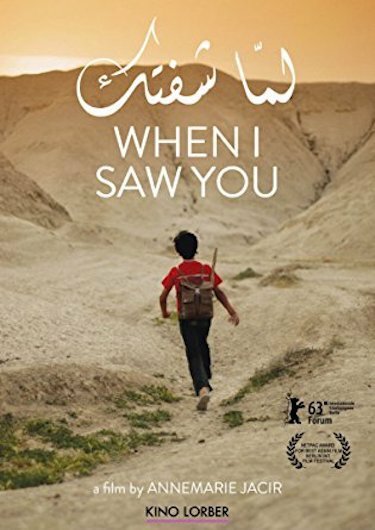 Tarek, a Palestinian boy separated from his father during the Six Day War, leaves a refugee camp in Jordan to search for his father. He encounters like-minded people in the desert. Mature filmmaking, it’s an involving film, sympathetic to its characters, showing the effects of the politics on real people. Pace, drama, politics, humanity: it has the lot.